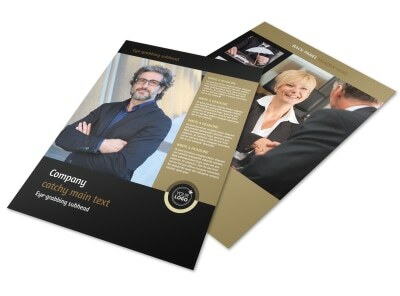 Customize our Insurance Defense Law Firm Postcard Template and more! 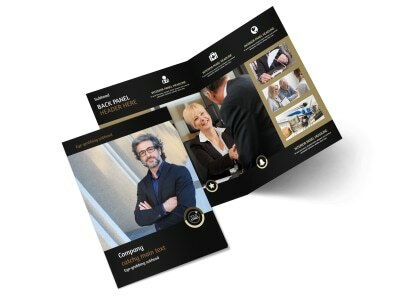 Let the locals know that you're a legal ace with insurance defense law firm postcards. 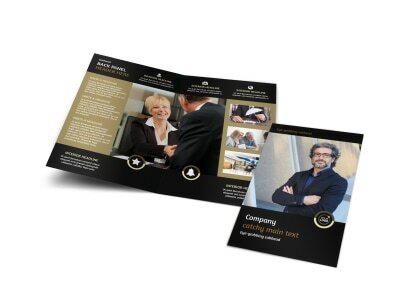 Give them a rundown on your education, background, and expertise with custom text, and then extend an offer of a case consultation for free or a reduced fee. 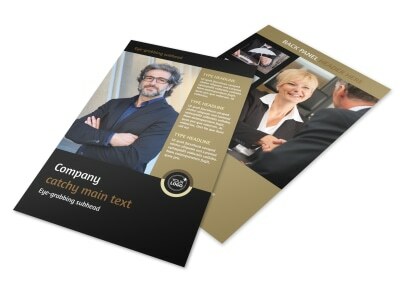 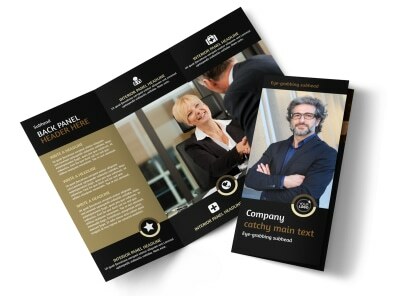 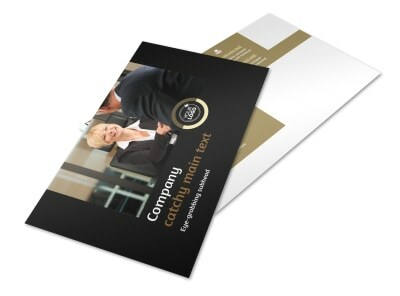 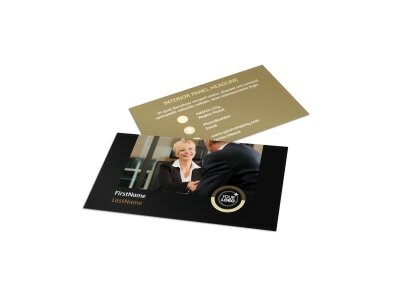 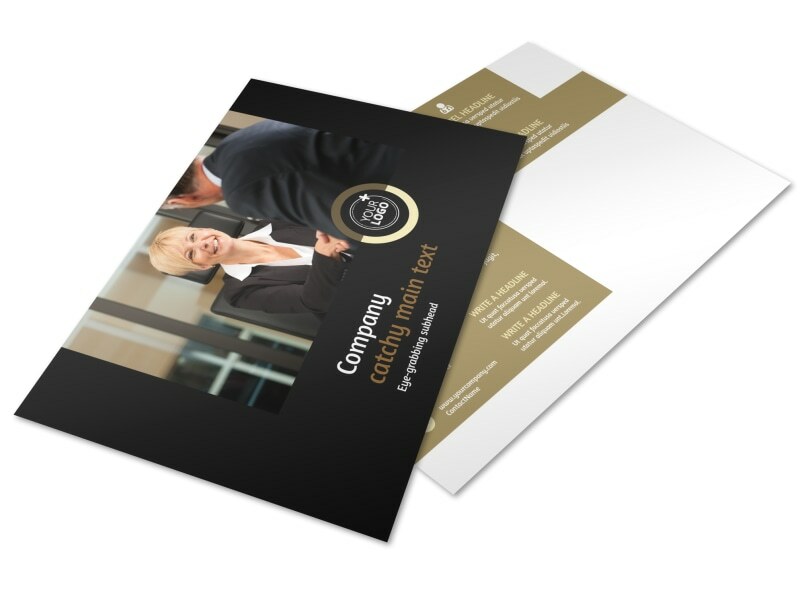 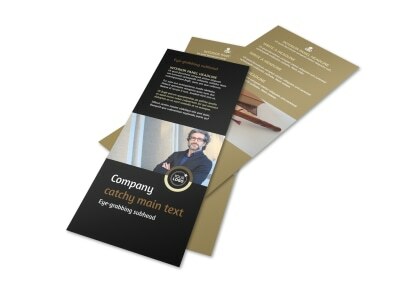 We can print your finished design for you, or you can opt for in-house printing for instant access to your postcards.